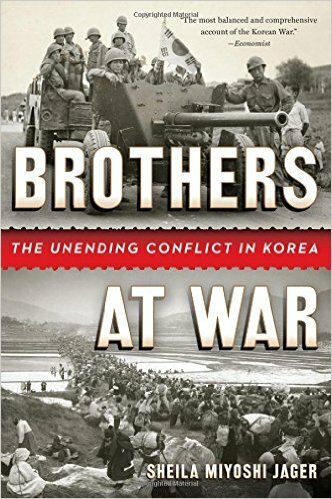 Brothers at War by Sheila Jager deals not just with Korean War but also the tension between North and South Korea since the Korean War. Thereby allowing the reader to understand the history of Korea to the present time. The section of the book that deals with the Korean War includes an account of the massacres of South Korean civilians by the Army and Police of both North and South Korean which will feature in episode 12 of the podcast. It is published by W. W. Norton of New York.